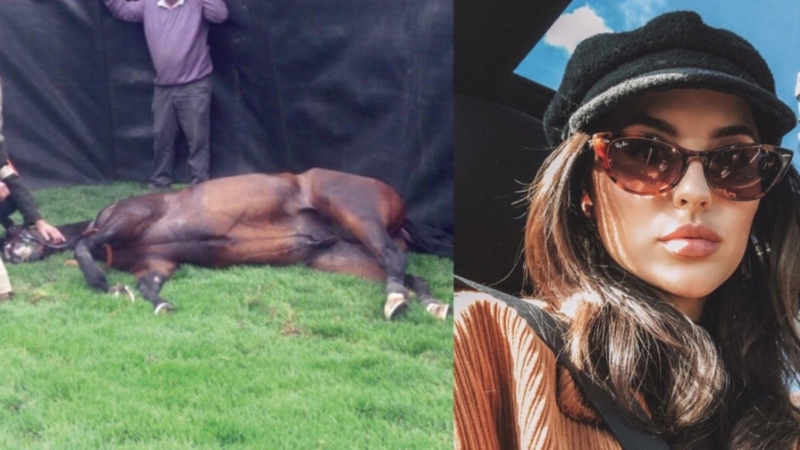 Vegan celebrity, Lucy Watson, has blasted horse racing on social media, as the death count continues to rise. The TV personality, who recently launched a range of vegan ready meals in Waitrose, quote-retweeted the news of another horse dying at Cheltenham Festival, writing: "Please don't support horse racing." Responding to a Twitter user who suggested horses wouldn't exist if it wasn't for horse racing, Watson replied: "They would probs prefer not to exist than be used as a commodity for people to make money." The star also made it clear she no longer supports the sport polo, after many attempted to critique her for being 'inconsistent'. 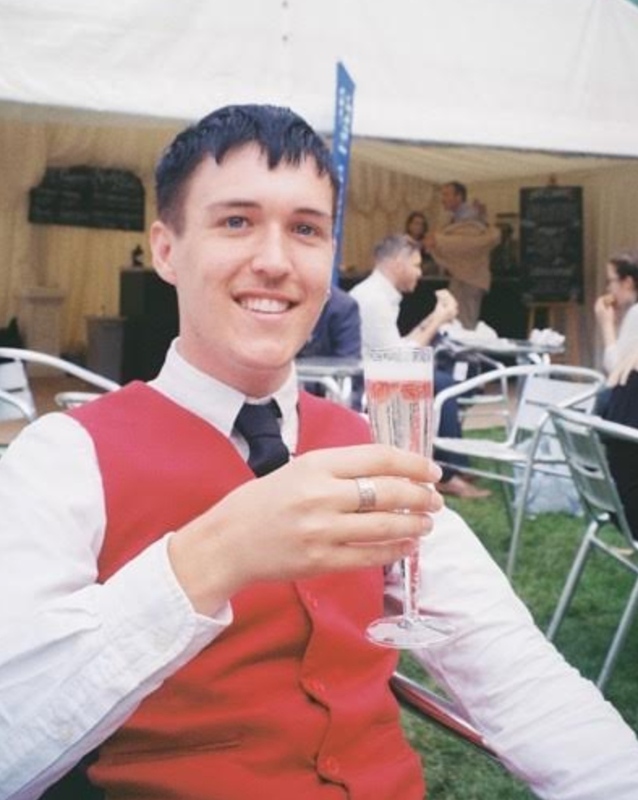 Twitter user, Lewis Thompson, argued: "See how much Bryony Frost loves Frodon and how much that horse is adored and is looked after... Then tell me they should ban it." To which Watson replied with: "Do you kick and whip the people you love? Do you put their lives in danger for money?" Sir Erec is the third racehorse to be killed at Cheltenham in 2019 alone after his leg 'literally snapped in two' during a race. Animal-rights organization, PETA, said: "Horses bred for greed and speed are pushed beyond their natural abilities and forced to run at breakneck pace. "Those who don't sustain horrific injuries when they crash face-first onto the track may suffer heart attacks, bleed from their lungs, or develop painful ulcers and other health problems that come only from being pushed to the breaking point for human amusement."